The Coordinated Public Transit – Human Services Transportation Plan (Coordinated Plan) is a unified, comprehensive strategy for public transportation service delivery that identifies the transportation needs of seniors and individuals with disabilities; lays out strategies for meeting these needs; and prioritizes services for these target populations. 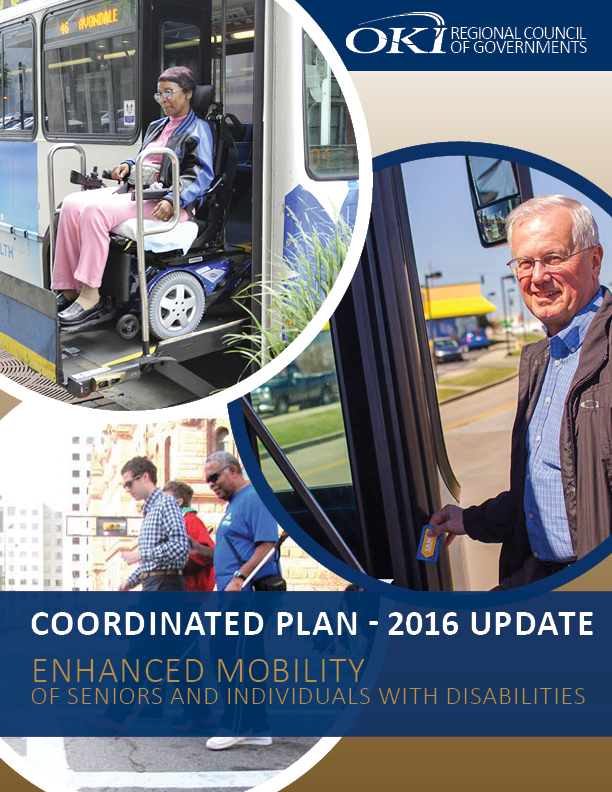 The Coordinated Plan addresses Section 5310 (Enhanced Mobility of Seniors and Individuals with Disabilities) of Title 49 of the U.S. Code (U.S.C.) and is used by OKI to prioritize and identify projects to invest 5310 federal funding in the region. 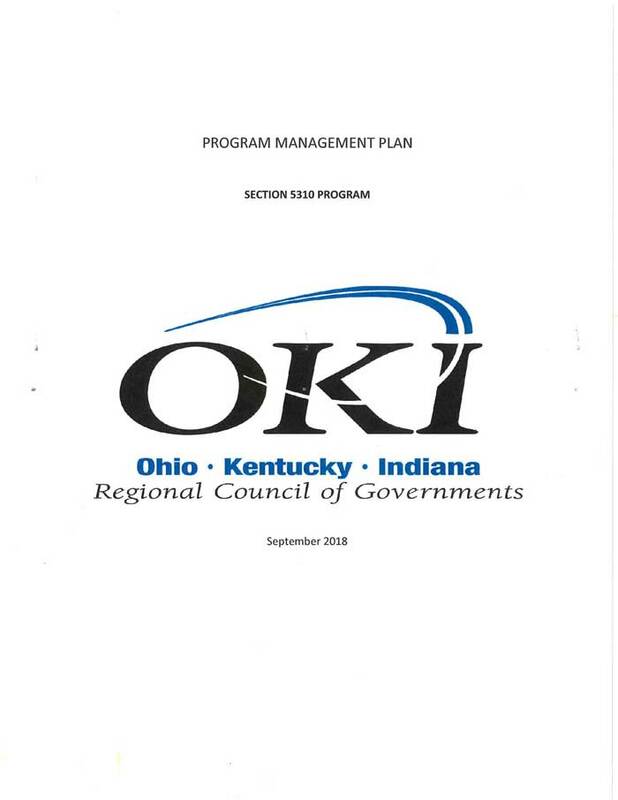 OKI was identified as the Designated Recipient for Section 5310 federal funds allocated to the Cincinnati urbanized area by the Governors of Ohio, Kentucky and Indiana in 2014. Beginning in the fall of 2015 and with involvement by the OKI 5310 Oversight Team, OKI has engaged seniors, individuals with disabilities, the general public, private and non-profit transportation providers, human service agencies, passengers and their advocates, and other stakeholders who have an interest in the outcome of this plan to prepare the updated Coordinated Public Transit – Human Services Transportation Plan. This engagement has included online and hardcopy questionnaires, public meetings, and various workshops to discuss needs and gauge the most effective and feasible strategies for addressing them. From SeniorLiving.org, the “Comprehensive Guide on Transportation for Seniors” is an insightful resource on senior mobility. For those who are unable to drive, the guide provides alternative transportation options, as well as advice on choosing the best mode for a particular trip.